Welcome to Westlake! This is our home base, where our office and many of our agents reside. West Lake Hills, referred to by locals as simply, "West Lake" is a small city within Travis County. 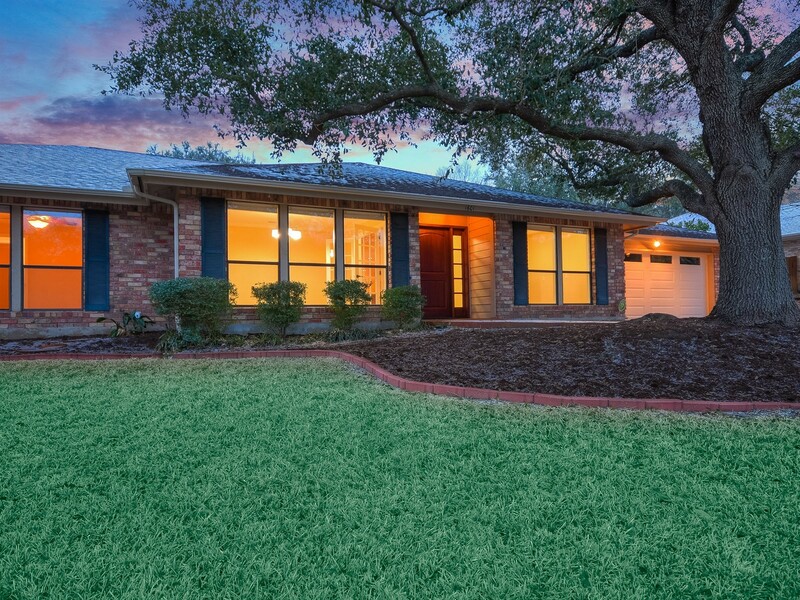 The community sits on higher ground, residents enjoy rolling hills and incredible views of downtown Austin. This 78746 zip code is highly sought after and homes range from $600K and up. Westlake is home to Eanes ISD, one of the highest ranking schools in the nation. Some of our local favorites are Texas Honey Ham, Blue Dahlia, Blenders & Bowls, Hat Creek, Strangeland Brewery, and The Grove Wine Bar & Kitchen. Listing Office: Daneshjou Properties, Inc. Listing Office: The Gardner Group, Inc.